If you’re upstate, come hear our debut performance! 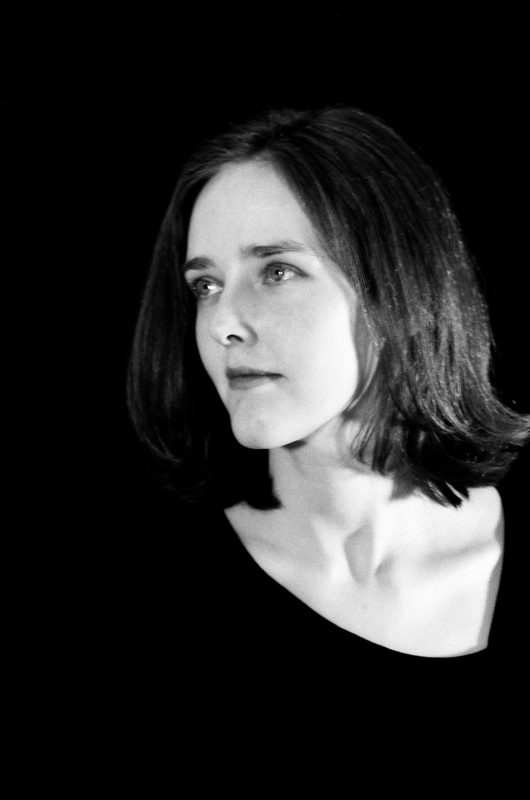 On solo vibraphone, percussion and electronics, Ms. Sehman brings together a series of newly commissioned works relating or responding to Morton Feldman’s classic multiple percussion solo, The King of Denmark. This program features new and recent works from composers Cenk Ergun, Ryan Manchester, Jordan Munson, Casey Farina and Ben Hackbarth. The vibraphone has been an essential part of contemporary art music for the past thirty years, with an intimacy, richness and depth of sound unrivaled by other percussion. Each of these composers approaches the relationship of the acoustic and electronic sounds in a unique way, ranging from the creation of hyper-extended instrumental space and sound spatialization to real-time sound processing at varying sample rates to works which exploit the pure acoustics of the instruments themselves. Together these works explore the boundaries between acoustic and electronic sound. Melanie Sehman is a percussionist living in Brooklyn, New York and specializing in contemporary music. She performs frequently as soloist, and with the piano/percussion duo Access New Music, Duo RoMi+Me, Eastman BroadBand, and as one-half of the Proper Glue duo. Recent performances include chamber music at the Banff Centre for the Arts, the Bang on a Can Summer Festival, Issue Project Room, Tribeca Performing Arts Center, Indiana University and the Park Avenue Armory, with upcoming performances at Symphony Space, the Americas Society, Princeton University and the Bellingham Electro-Acoustic Music Festival. Dedicated to the creation and promotion of new music, Melanie has worked closely with several composers including Julia Wolfe, John Luther Adams, Mark Applebaum, Carlos Sanchez-Gutierrez, Robert Morris, Aaron Travers, Martin Scherzinger, Jacob Bancks and others. Melanie received her Doctor of Musical Arts degree from the Eastman School of Music where she was also awarded the prestigious Performer’s Certificate. She is currently Assistant Professor of Music at the City University of New York Queensborough. On behalf of Random Access Music and the Secret Theatre, I am pleased to welcome you to the first annual Secret Series, a New Music Concert Series that will take place from February through June 2011, featuring artists and musicians from across the country as they present their unique programs. Our line-up includes multimedia works with live sound processing and video, theatrical, choreographed works with live instrumentation, acoustic chamber music, and ensembles specializing in improvisation. I sincerely hope you will join us for as many evenings as you can. The Secret Theatre is located at 44-02 23rd St. Long Island City, Queens. Directions can be found at www.secrettheatre.com. Gotham Ensemble performs 6 premieres by Random Access Music composers for the renowned Messiaen ensemble (clarinet, violin, cello, piano) . Join us at Lincoln Center’s Ann Goodman Recital Hall for an evening of beautiful chamber music. 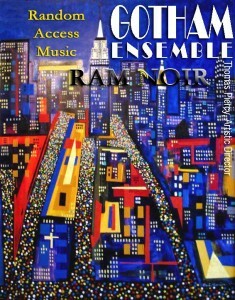 The composers of Random Access Music present new works for the renowned Gotham Ensemble. 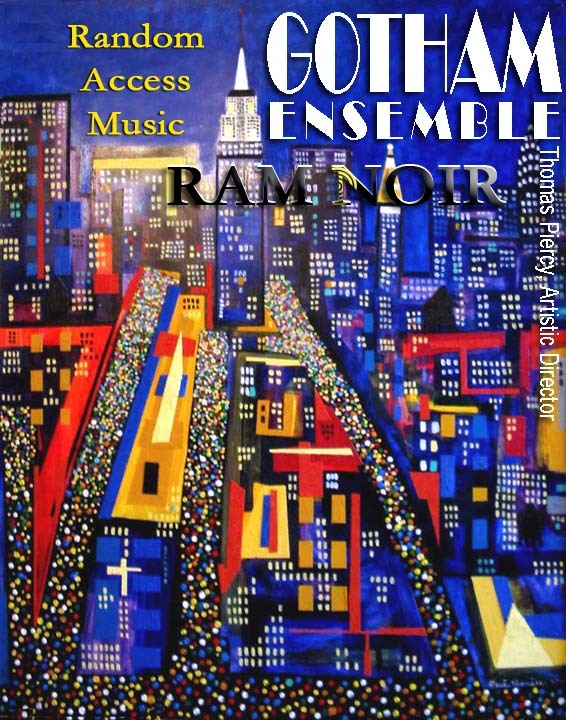 Gotham is a mixed instrumental ensemble based in New York City and led by the superb clarinetist Tom Piercy. The Gotham Ensemble premieres, performs and records a wide variety of repertoire, from the Classical to the avant-garde. A New York Times review of Gotham’s Merkin Hall, New York City, performance of a program of Olav Thommessen’s music specifically encouraged the public to go out and purchase the recordings. After a performance of Ned Rorem’s Ariel at Weill Recital Hall at Carnegie Hall, Mr. Rorem wrote of Gotham as one of America’s important chamber music groups performing new music today. Albany Records recently released Gotham Ensemble Plays Ned Rorem, a CD of Ned Rorem’s chamber music featuring the clarinet.